Brandywine Med Spa offers painless laser hair removal treatments in Kennett Square. You have hair where you don’t want it, let us help you banish the bush with our laser hair removal that is painless, effective and SAFE for all skin tones, colors, ethnicities and body parts. The light based technology emits pulses of energy into the skin to target and heat hair follicles that destroys them and hence they cannot produce hair again. We preform laser hair removal using Candela Gentle Lase Laser. This laser is suitable for all skin types and is safe fast and effective. 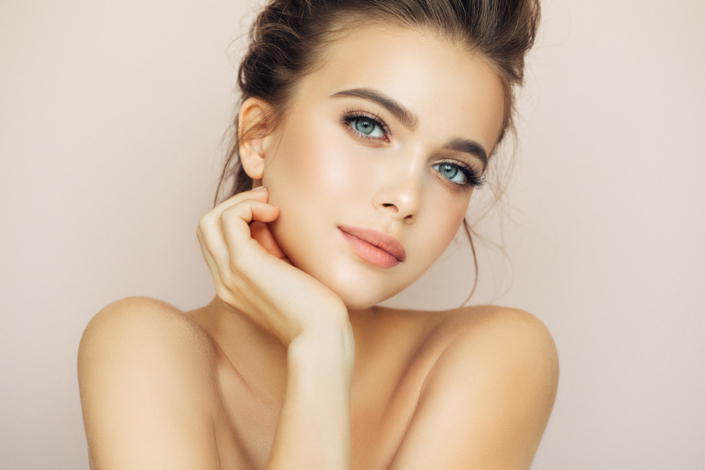 The unique Cryogen spray cools the skin a split second before the laser beam fires, so the treatment is more comfortable than other lasers, similar to a sting from a rubber band snap. Most people experience a mild sunburn-like sensation accompanied by minor swelling soon after procedure that usually subsides in 24 hrs. The patients at our Med Spa that have received treatment on other lasers and IRL, tell us that this is the best and most comfortable treatment they have had for hair removal. The treatments are safe and effective and there is no downtime. You can resume your daily activities immediately following the procedure.